The work described in this article is of particular interest for me – especially in Milwaukee. It is work that is needed . . . the combination of rigorous and disciplined investigative uncovering of the facts and the legal discipline of understanding the leverage points and accountability points in the system . . . a powerful combination. This will come to pass. 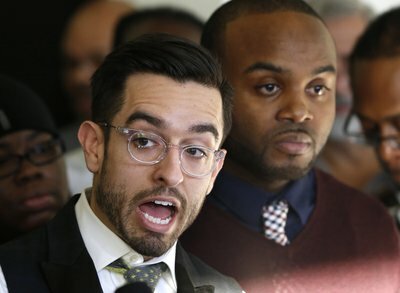 The shocking police dashcam video that shows a Chicago teen gunned down by a city cop came to light because a couple of dogged independent journalists and a lawyer pried open government records. Chicago’s mainstream media barely flinched when police and union officials claimed Laquan McDonald, 17, was shot after lunging at officers with a knife. But journalists Jamie Kalven and Brandon Smith, and University of Chicago law professor Craig Futterman, dutifully dug in. For months, they looked for hard evidence about what happened the night of Oct. 20, 2014. 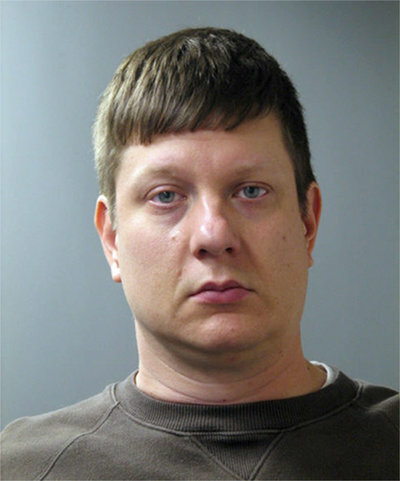 Their efforts culminated Tuesday, when officials announced an unprecedented first-degree murder charge against Officer Jason Van Dyke, the first time an on-duty cop has been charged with the offense. A now-discredited initial police version of events said Van Dyke opened fire after McDonald disobeyed orders to drop the knife and attempted to attack officers with the blade. 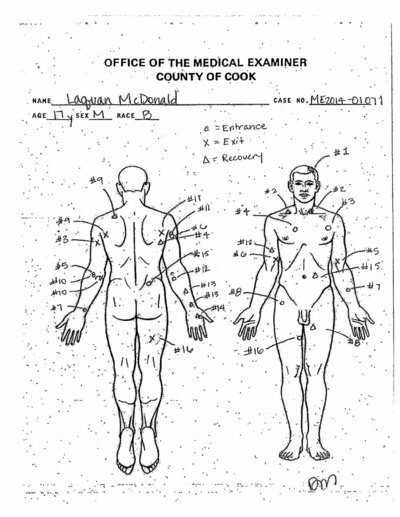 McDonald was shot in the chest, according to the early accounts. To say the teen was shot in the chest is an understatement. Kalven, who runs the nonprofit Invisible Institute, obtained the autopsy report through a freedom of information request. That report revealed that two gunshots hit the teen in the chest, in addition to 14 bullet wounds to other body parts. “The autopsy raises questions not only about how he died, but about how the Chicago Police Department has handled the case since,” Kalven wrote. Further doubts about the police account emerged when Kalven found a witness, who said the teen was backing away from officers, rather than lunging at them. The witness also said an officer continued firing at McDonald after he had collapsed onto the street from the first bullets. That witness, we now know, saw what the police car dashcam video shows. Kalven and Futterman jointly demanded that city release the dashcam footage almost a year ago. A whistleblower from inside the police force had tipped the journalists to the disturbing nature of the shooting. The police department, Cook County State’s Attorney Anita Alvarez and Mayor Rahm Emanuel at various times declined to share the video, saying its release may hinder investigations into Van Dyke’s actions. A development in April heightened the importance of the video. That’s when the city offered $5 million to McDonald’s family — before relatives had even filed a lawsuit. The city lawyer cited the video as an “important part of the evidence” that led to the preemptive offer. Smith took a larger role in the story in May, when he filed a freedom of information request for the video. Chicago police asked for time extensions and blew deadlines, Smith said. They finally rejected Smith’s request in August, as they did with similar requests filed by 15 others. “But I’m not taking no for an answer,” Smith wrote in the Chicago Reader. So Smith teamed up with Futterman, and they filed a lawsuit to get the contents of the dashcam video. In his article in the Chicago Reader, Smith credited Kalven’s work on a previous case of police misconduct with making him believe he’d prevail in getting the video. The tide turned against the police earlier this month. Illinois Attorney General Lisa Madigan asked police last week to produce the video. She said it was “unsubstantiated” that making the contents public would impede the investigation or a fair trial. The decisive blow came on Nov. 19, when a Cook County judge issued the order for the video’s release. The city complied Tuesday, hours after it announced murder charges against Van Dyke. On Twitter, Smith basked in the victory. Guys. It’s working. We’re gathering around ideas that really matter. Like facts, sans spin, about police violence against people of color. Still, Smith’s battle with Chicago authorities wasn’t over. He was blocked from attending the mayor’s Tuesday press conference about the case because he lacked official media credentials.